When the calendar turns and we face a new year, many of us wonder what kinds of changes will take place in the coming year or how our lives will make a difference for others. 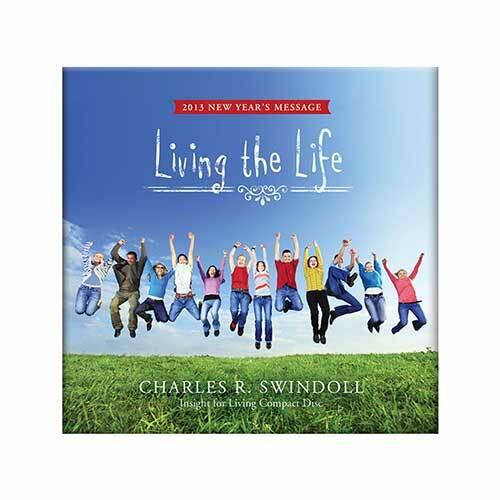 Living the Life, this New Year’s message from Chuck Swindoll, presents a wonderful opportunity to reflect on the past and renew our commitment to Christ for the future. What changes will you make as the calendar turns this year? Copyright © 2012, ℗ 2012 by Charles R. Swindoll, Inc. All rights are reserved worldwide.